The motto of the event is “Scots have their scotch, the Swiss – their cheese, and we, the Serbs, have balls,”, and judging by the number of testicles cooked and consumed by the audience, I’d say that’s very true. 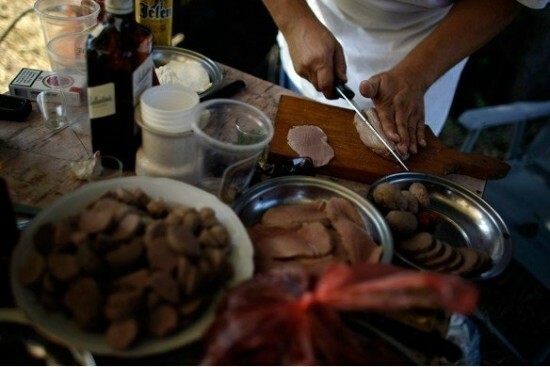 The cooks use testicles from all kinds of animals and birds, including bulls, pigs, ostriches, roosters, kangaroos, or turkeys. Each of them have original recopies which they hope will land them the annual prize and the title of testicle cooking champion. 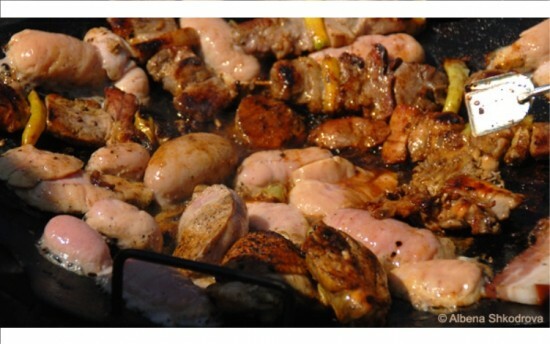 Dishes include testicle pizza, testicle moussaka, goulash, testicles in Bechamel sauce, but just in case you’re not a fan of cooked balls, you can find roast beef and lamb served as side dishes. Apart from awards for the most delicious testicle dishes, judges also award prizes to the ballsiest people of the year. Last year, one of the winners was American president Barrack Obama, for becoming the most powerful man on Earth during troubled economical and political circumstances, thus proving he has balls. 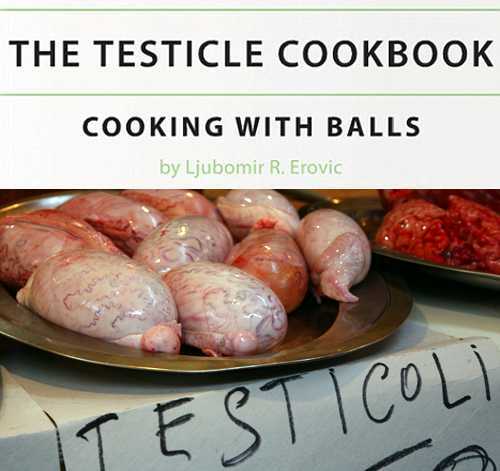 This year, the Testicle Cooking Championship in Ozrem will take place on September 2nd.